So Fabienne called me and said she was almost 8 months pregnant…with TWINS! 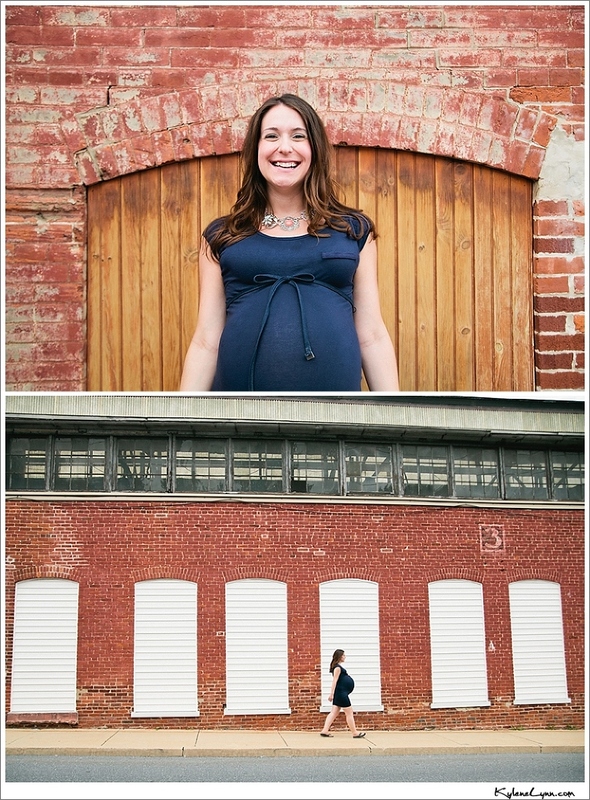 Normally I suggest a maternity session around 6 months and that’s with just one baby! So I’ll admit, I was a tad nervous. Plus, the session was in June and it was hot, hot, hot out. Then I go, open the door, and I’m greeted by this radiant pregnant lady! So beautiful and completely willing to walk around, in the heat, to capture this amazing time in her life. I’m really excited to meet the twins for our next session!